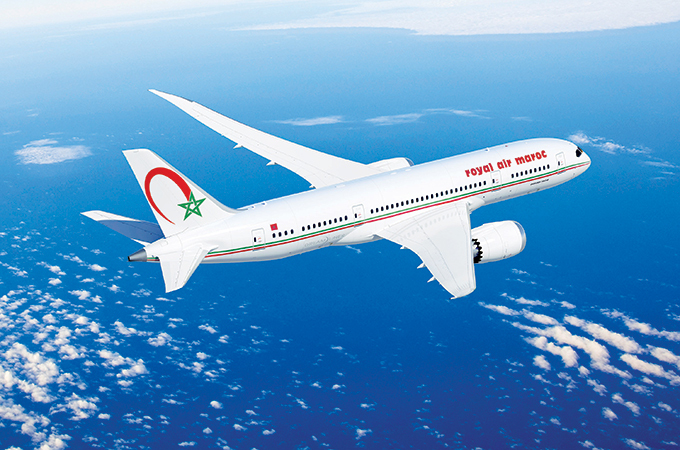 Royal Air Maroc will join oneworld, adding one of Africa’s leading and fastest growing airlines to the global airline alliance oneworld. Royal Air Maroc will thus be the third Arab airline member besides Royal Jordanian and Qatar Airways. While Southern Africa’s Comair, which flies as a franchisee of British Airways, has been a oneworld affiliate member since the alliance launched in February 1999, Royal Air Maroc will be oneworld’s first full member from Africa – the only continent, apart from Antarctica, where the alliance has, until now, had no full member. Under its ambitious five-year plan, it plans to expand its fleet significantly, carrying 13 million passengers a year across a global network serving 121 destinations in 68 countries. This will add another 15 destinations and nine countries to the alliance network – giving the alliance a total of 1,084 destinations in 187 countries and territories."